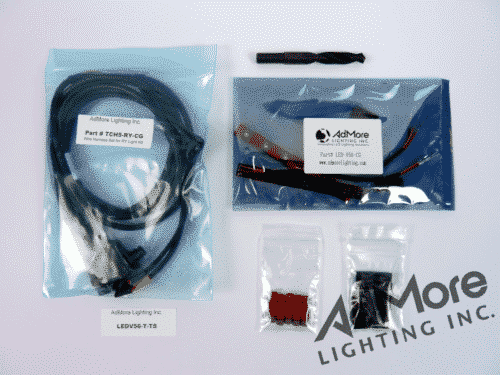 V46 TOP CASE - LED KIT (TM) - AdMore Lighting Inc. 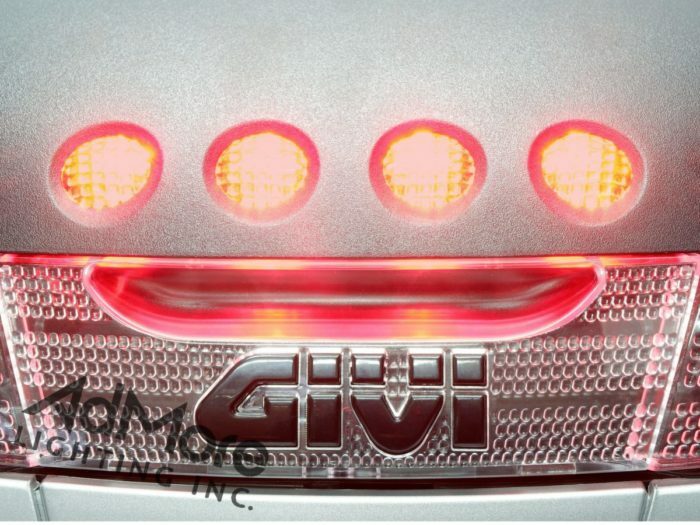 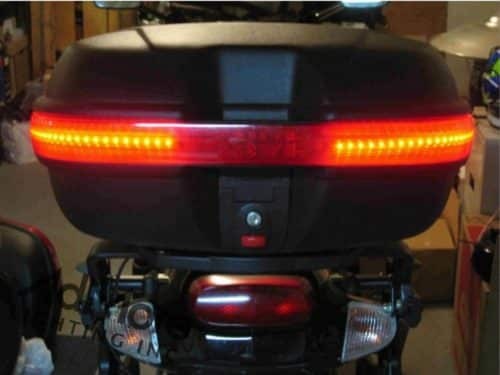 Already have the GIVI V46 light kit? 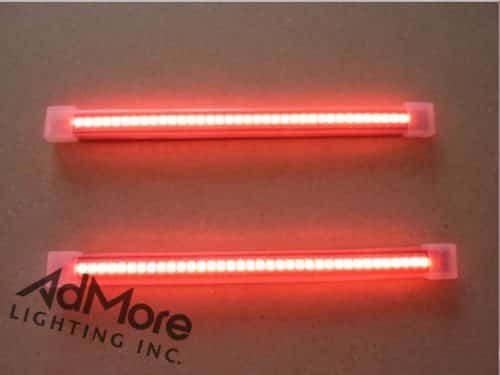 Order our LED replacement circuit board and controller for just $69! 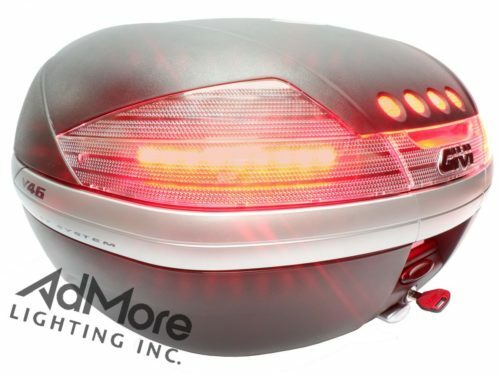 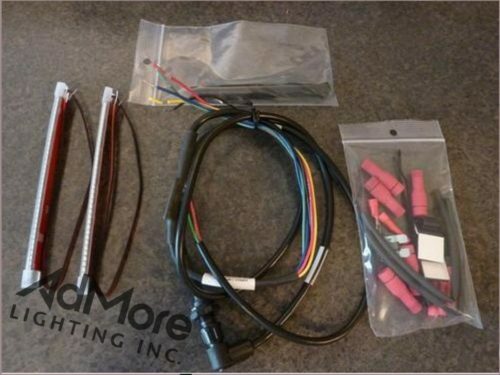 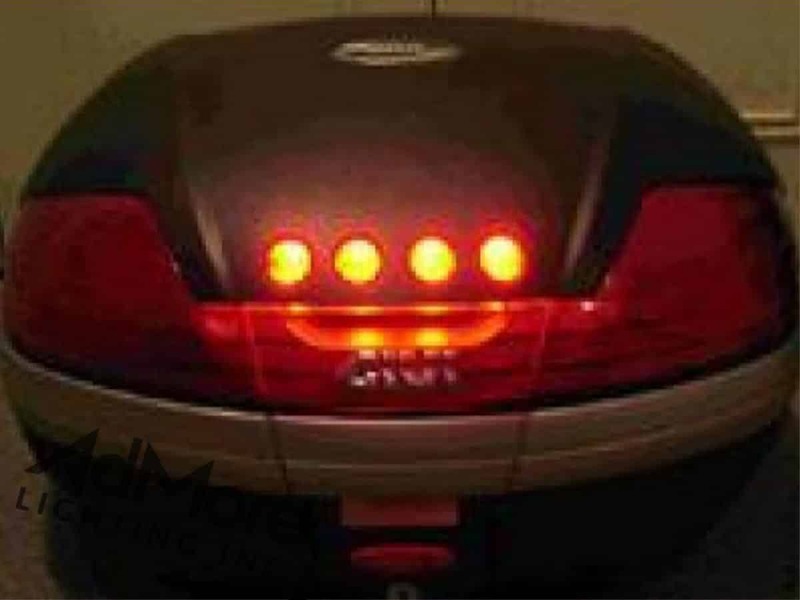 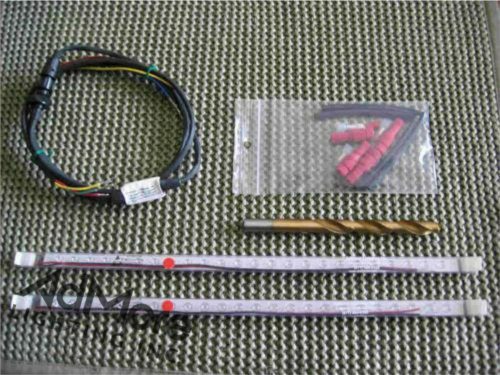 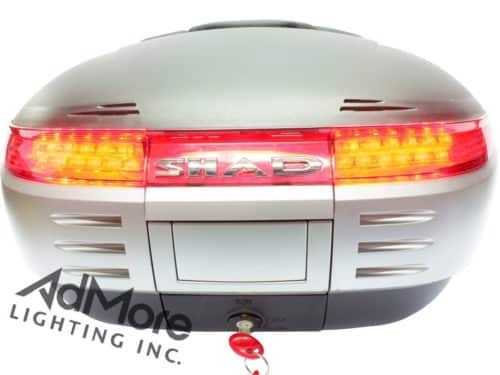 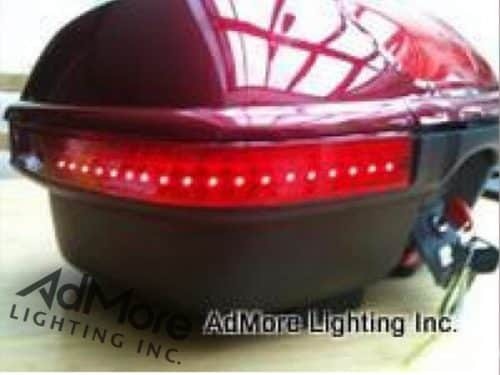 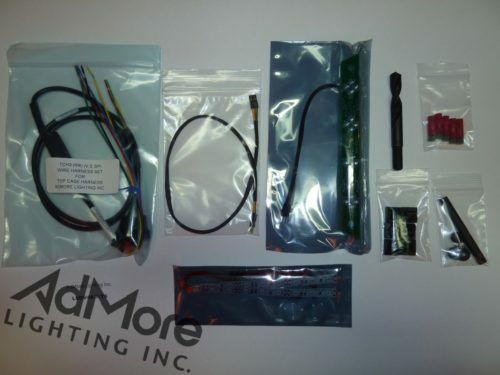 With our kit you can still use the stock “hands-free” connector that came with the original light kit and benefit from the tail light function and much brighter brake lights!